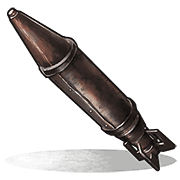 In Rust, rockets are the ammunition for rocket launchers, which fire aoe damage that can hit up to 4 walls at once. This type of ammunition is particularly effective against buildings. In terms of trajectory, rockets are launched forward with a considerable speed upon firing. However, the trajectory eventually falls off due to the in-game gravity effect. In fact, the rockets is currently the best tool for raiding and building destruction. Rockets are also deadly against humans due to its high damage rates and area of explosion range. Rockets are most often used to break down multiple walls or doors at the same time due to their high area damage. It requires 2 rockets to break down a single Sheet Metal Door. Because a rocket costs 1400 sulfur, it would cost 2800 sulfur to break down one door. 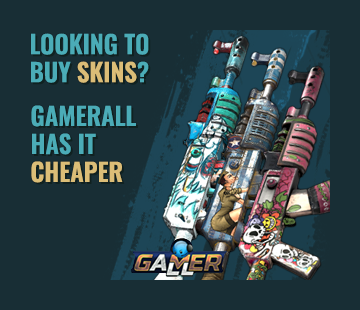 You can eliminate some of this sulfur cost by firing a single rocket at the door (or between the two doors) and finishing it off with Explosive 5.56 Rifle Ammo. After firing one rocket into the door, it takes roughly 14 explosive rounds to completely destroy. This means that this method requires a total of roughly 1750 sulfur to destroy one sheet metal door. This is the second cheapest (using about 63 explosive rounds can accomplish this task with 1575 sulfur) and most time-efficient way to destroy doors. Note: Costs calculated above are based solely on the amount of sulfur needed and exclude all other costs (e.g., components, Charcoal, Metal Fragments, etc...).